This stately stone colonial in Abington School District can be yours! Built in the 1920s with … read more. Desirable Overlook Hills Colonial loaded with upgrades. Living Room with harwood floors, custo… read more. Want to feel like you are living on vacation every day, then this is the cottage that you shoul… read more. Don’t miss this beautiful, completely renovated 3 bed 2 bath single home! Almost nothing was l… read more. Move in condition twin with large lower level recreation room; stained hardwood floor in the va… read more. Check out these wonderful pictures of this two story colonial home. Move in ready for your enjo… read more. 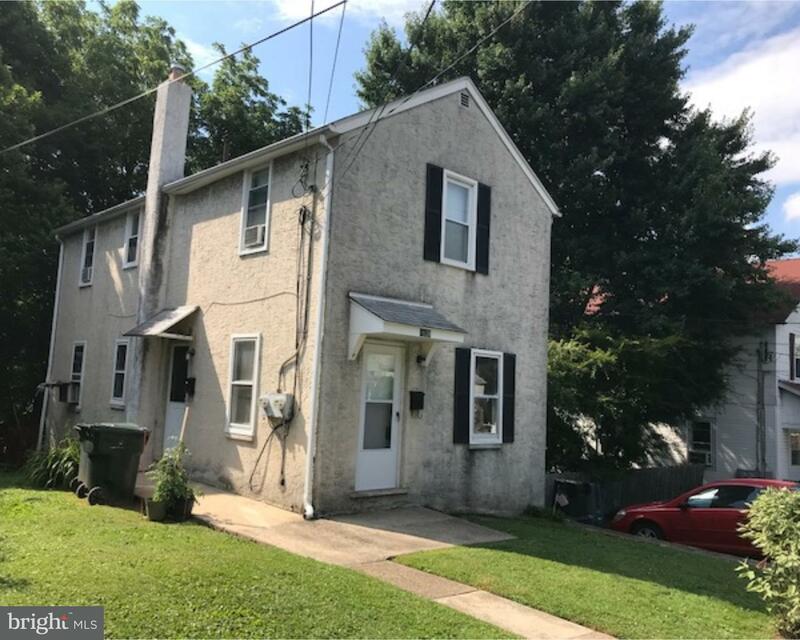 Don’t miss out on this opportunity to own a charming home in the heart of Glenside! This home … read more. Welcome to 107 Mayfield! 107 is a meticulously well maintained home situated in beautiful Abin… read more. SINGLE FAMILY HOME that contains beautiful old-world charm with UPGRADES. A fabulous well-kept … read more. This great Cape Cod (with all rooms on main level) is available for rent August 5th on a peacef… read more. 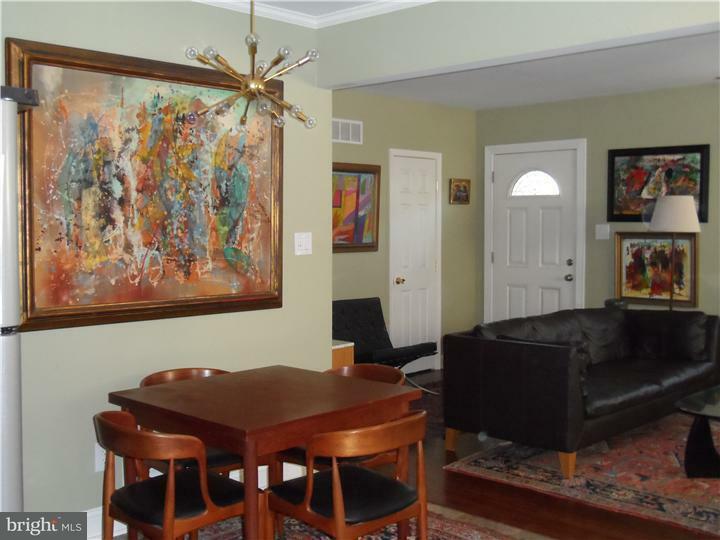 Welcome home to this spacious split-level located in Glenside! Step inside to discover all this… read more. Do not miss this updated bungalow! This home is boasting with tons of new updates from being fr… read more. Just Listed!! Opportunity for owner occupiers to build equity through their own sweat equity an… read more. Conveniently located yet feeling like you’re worlds away – situated on a beautiful and tranquil… read more. Jenkintown Manor – Exquisite stone Tudor situated on .57 acres of mature trees and plantings. … read more. This 3 bedroom colonial home is Zoned Multi / Mixed-Use, Office, Retail, Residential and can be… read more. Cozy cape on over sized lot with plenty of room to roam. 4 bedrooms in this expanded home, 2 b… read more. Lots of space and potential in this single home! The front and side of the home have a stone fa… read more. Great Investor Opportunity! Priced for quick sell. 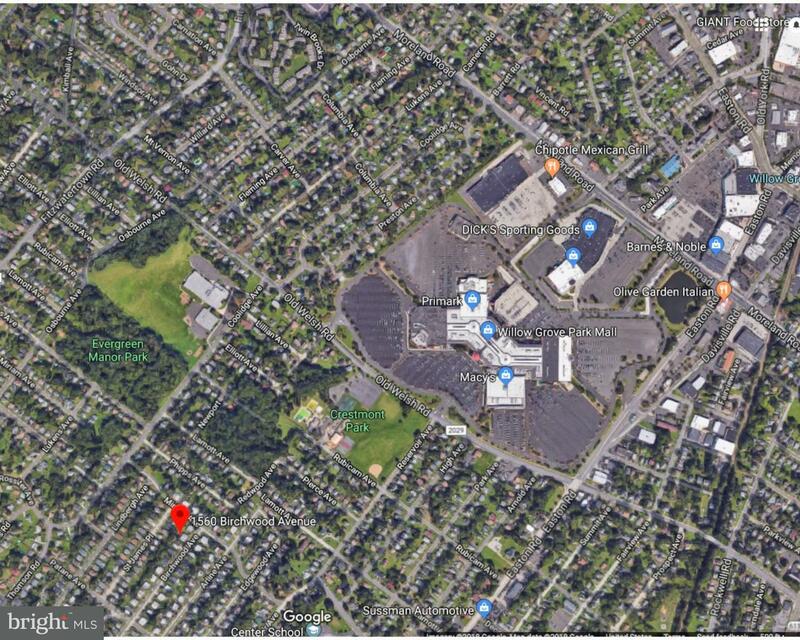 Just around the block from the Willow Grove … read more. Welcome Home! This beautiful, exceptionally well maintained 3 bedroom 1.5 bath Split Level twin… read more. Welcome to Relaxing, Convenient Living in the Highland Farms Neighborhood! Be a Part of the Blu… read more. Builder’s Home!. Quality workmanship. Come see this stately all brick home situated on.96 acres… read more. Welcome to the best opportunity in Huntingdon Valley. We are proud to present this 3,300 sq ft … read more. This charming Twin has a floor plan to please! Enter through the front door to a nice LR/DR wi… read more. 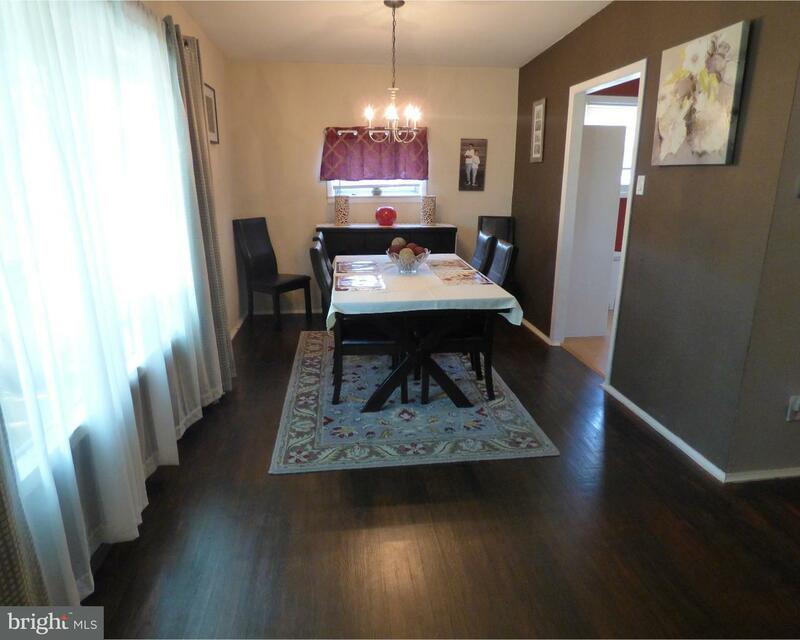 Spacious 3 bedroom 2 full bath Rancher located in the Abington Township School District. Large … read more. The detached home has an attached apartment or in-law suite that is attached to the home but s… read more. Duplex in Abington Township. You can live in one and rent the other for income or purchase as … read more. Your opportunity to purchase a piece of history. In the early 1900’s, Henry Seybert inherited 3… read more. Welcome to this bright, warm, inviting 3 bedrooms 1.1 baths twin home that is lovingly maintain… read more.